As I have grown up, been educated and still currently live in Pinner I have to pay a tribute to the beautiful town. 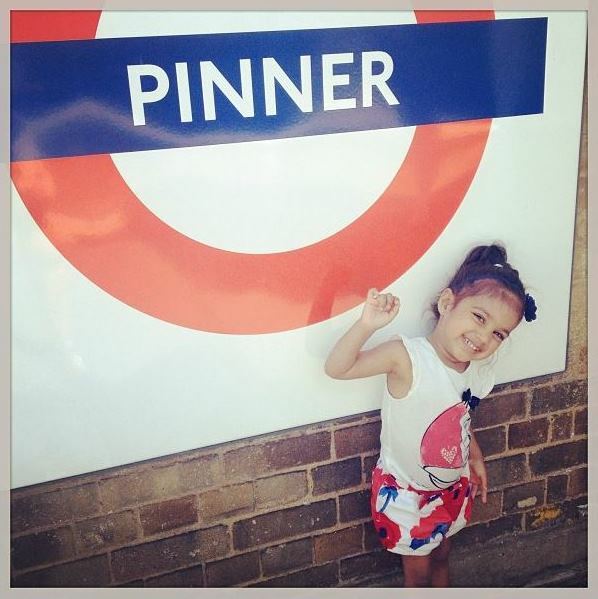 With it’s picturesque High Street and great community buzz, Pinner deserves a little love from it’s locals. Along with my articles for Your Pinner News, you will find a local style directory with local businesses who have a sense of style and who support Secret Style File. 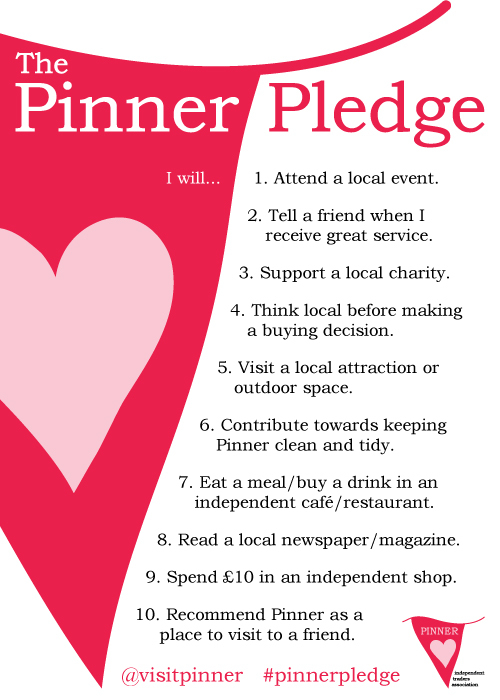 This is order to support businesses in and around Pinner as I have taken oath to The Pinner Pledge. James Lakeland – situated on the High St, James Lakeland started as a womenswear collection and in 2000 the designer launched his capsule knitwear collection. Today, the brand has expanded throughout the UK available in department stores as well as independent stores presenting an eclectic collection with a sophisticated edge. Designed with a cosmopolitan lifestyle in mind, the range features versatile wardrobe staples, all beautifully crafted in Italy. Jewels and Tiaras offers beautiful statement jewellery with the bling effect with inspiration from all over the globe, including the new Vintage Hollywood collection. The new ‘it’ brand for jewellery and accessories. Silver Lining – curtain designers and interior design specialists. Stocking the most luxurious and finest fabrics for curtains, blinds, cushions and upholstery. The Silver Lining designers have the ability to turn your home into a designer home and creating the look you want for your living space. Claire Mobile Beauty – Offering treatments from manicures and pedicures to deep tissue massage and the infamous Shrinking Violet Body Wrap. Giving you the luxury of being pampered in your own home. Scarlet and Jones – based in Pinner, this website stocks a selection of desirable and unique items ranging from interiors and gifts to popular babywear brands, No Added Sugar. Gifts are beautifully packaged and presented and can be sent directly to the recipient with a separate invoice for you. 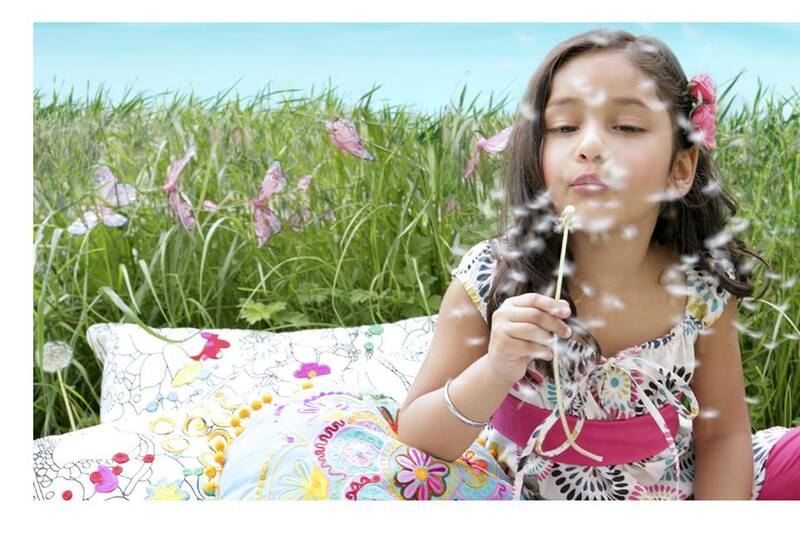 Jazelz – the gorgeous and trendy girlswear brand with a quirky twist using indian fabrics. With embellishment, prints and vibrant colours it’s al in the detail. An established London based designer for girls aged from 3-12. Léne Barbé Photography – Specialising in Portrait photography for advertising, commercial, Fashion and editorial clients; Peter L Barbéis is an international photographer with his own blog. He strives to capture inner moods and expressions of people naturally, appreciating individuality and diversity in his work. Based locally and ready to capture the heart of the local community. 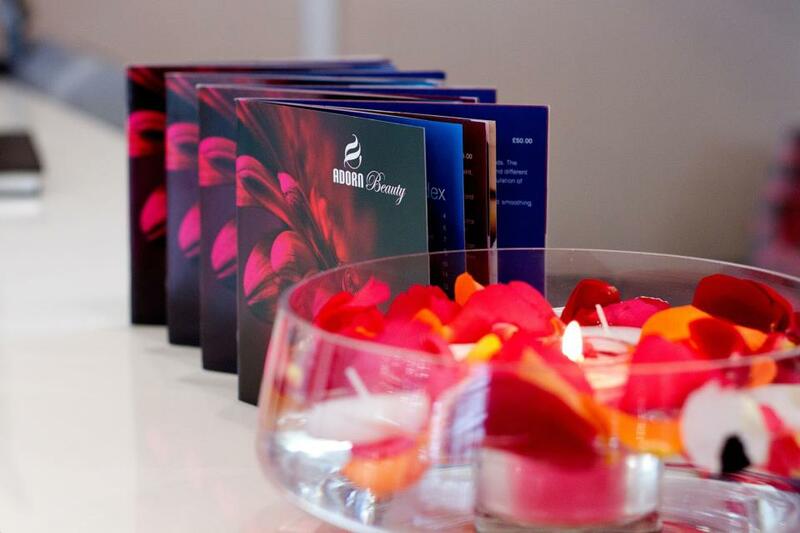 IKON Makeup School London – giving students the chance of experiencing the industry hands on. The school has opportunities and contacts within the fashion and beauty industry from modelling and catwalk to celebrity photo shoots and bridal makeup. Adorn Beauty – a chain of contemporary, stylish and relaxing beauty salons across London, Hertfordshire and Buckinghamshire. Priding themselves in offering quality and essential beauty treatments, including invigorating facials, relaxing massages, and pristine eyebrow shaping. Sync Bar – the chic local bar with private karaoke rooms, perfect for hen nights, work parties and all those girls that have dreamed of that Beyonce performance! Playing great music and serving fabulous cocktails and food. Everyone has the chance to shine and feel like a star at Sync. Hotels.tv London – local hotel booking agents with the knowledge and expertise to give you the best of London, with a range of hand-picked hotels from boutique and luxury to budget and family friendly hotels. 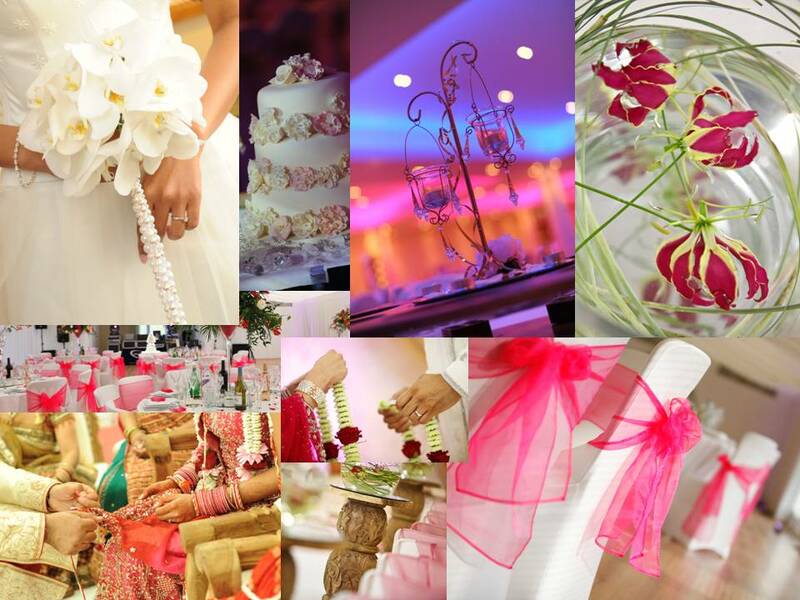 Creating private booking systems for corporate groups, fashion events, award ceremonies, weddings and many more.